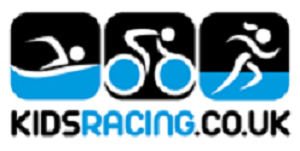 Cyclo Cross events, news and results. Here is a short photo gallery from the recent CX event. Unfortunately it was too cold and wet for our photographer to stay around all day. Many thanks to Michael Guess for the photos. As always, feel free to use them for your own personal, non-commercial use. Don’t forget that the club is promoting an open Cyclo-Cross event at Middlesbrough Sports Village on Sunday, 14 October. There’s more information to be found here. CWCC are staging a Cyclo Cross event at Middlesbrough Sports Village on Sunday, 15 October 2017. If you’re interested then there’s more information here.